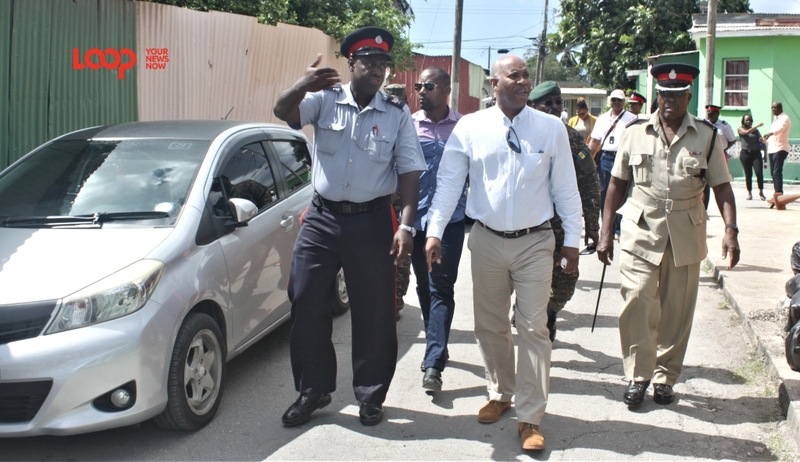 Attorney General, Dale Marshall has disclosed that the Royal Barbados Police Force will be receiving manpower support from the Barbados Defence Force (BDF) to tackle the issue of gun crime on the island. In addition, he revealed that Prime Minister Mia Amor Mottley has given the green light to make “extraordinary [financial] resources” available to the RBPF to assist in “fighting gun violence to the ground”. He made these comments as he addressed the media at Police Headquarters before going on a tour of the New Orleans and Chapman Lane areas, described as crime “hot spots” over the weekend. 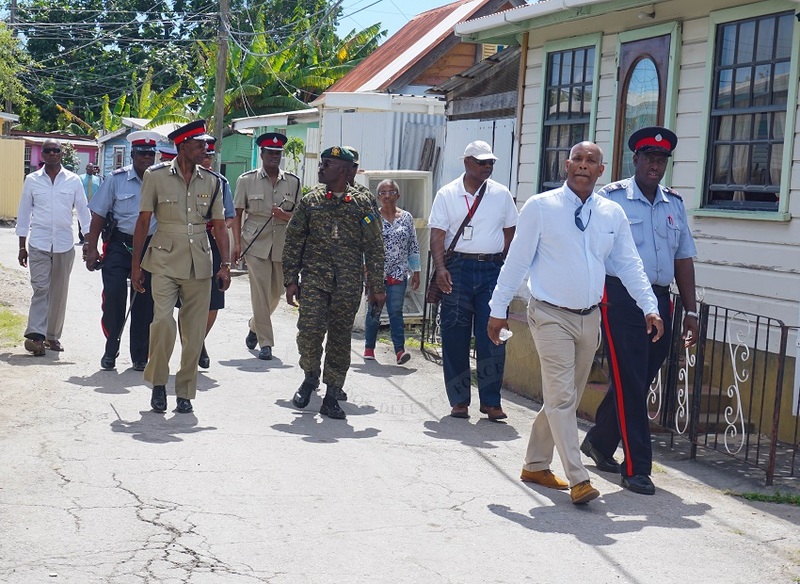 He was joined by Minister of Maritime Affairs and the Blue Economy, Kirk Humphrey; Commissioner of Police, Tyrone Griffith; Chief of Staff of the Barbados Defence Force, Colonel Glyne Grannum and other members of the rank and file of the two law enforcement agencies. 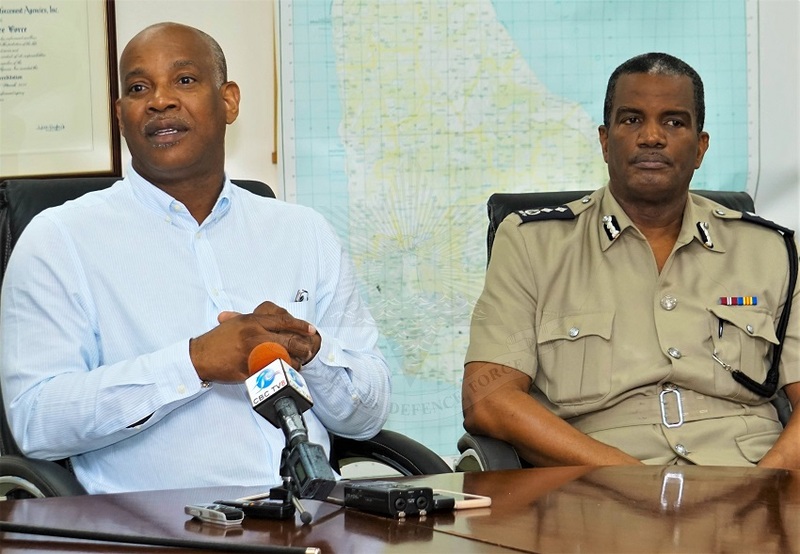 The AG further disclosed the Prime Minister had also approved the acquisition of two additional container scanners by the Barbados Port Authority to assist with the detection of guns coming through that border. He added the present scanner was expected to be fixed by February and be complemented by the two new ones. “That should tell you that we are going after the business community as well,” he said, noting that “no small man brings in containers at the Port”. 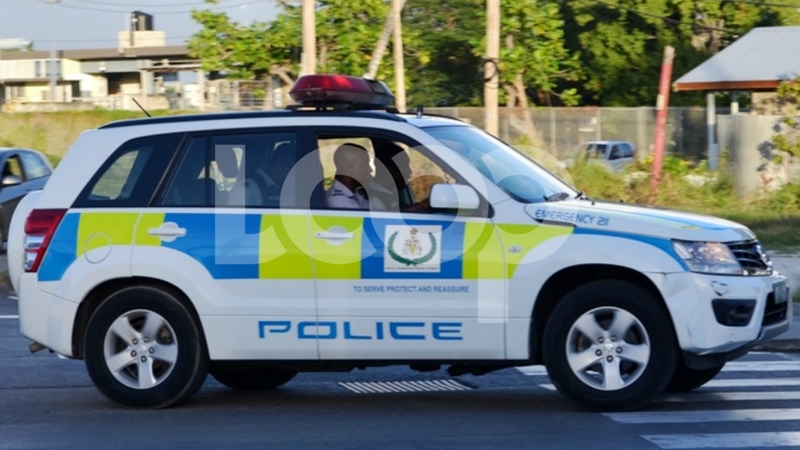 Marshall noted that for Barbados to experience three [fatal] shootings in the first 15 days of a year was an indication that new approaches needed to be employed to tackle the issue. All of the hard-fought gains we have made as a new administration in the last few months in terms of attracting major enterprises into Barbados; attracting investment; [and] helping to turn around the economy, can all be lost through the lawlessness of a few members of our society,” he contended. The Attorney General also expressed outrage that the “lawless people” would even dare to fire on policemen on patrol. “Those police officers are our brothers, they are our sisters, our fathers and our mothers. They may even be related to some of the people that are engaged in the lawlessness. This nonsense has to stop,” he declared. He said the fight was not just for the police, but for every single resident of the country.